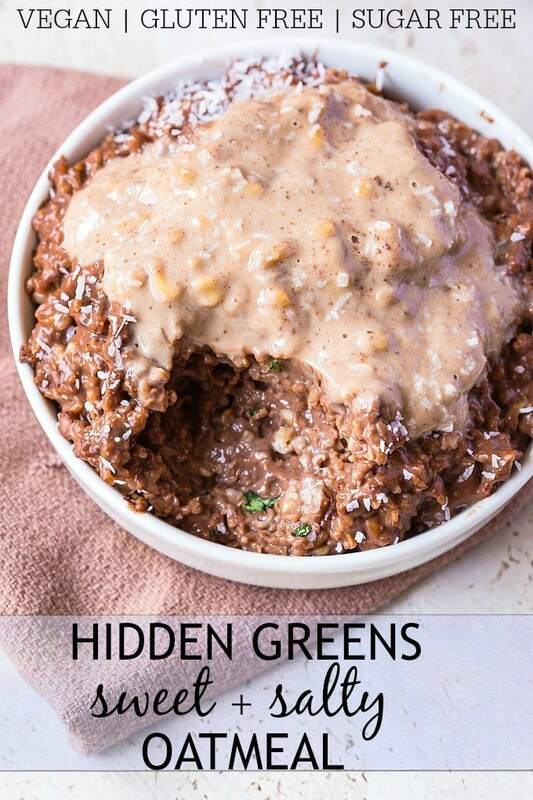 Start your morning with two servings of vegetables under your belt with this hidden greens chocolate oatmeal! 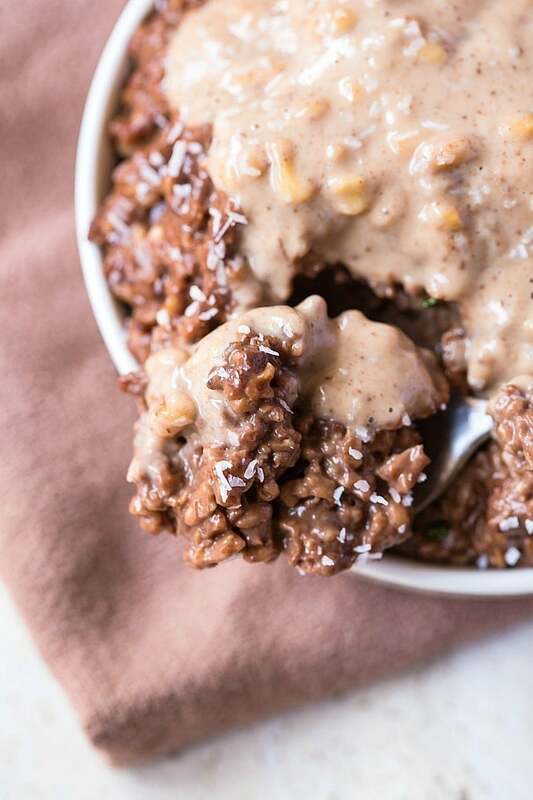 This delicious, chocolate oatmeal has two veggies hidden in it which cannot be tasted- High in protein, sugar free, vegan and gluten free- It’s like dessert for breakfast! Be more mindful with my savings. I’m moving interstate at the start of next year and need to stop buying protein powder, American goods and losing bets unnecessary things. Sydney is a killer in terms of rent and living expenses so unless I want to live in a dogs kennel and eat ramen noodles… well. So back to the weather, EVERY channel promised blue skies and the ‘warmest Winter on record since 1974.’ Lets just say being gullible and heading out without a jacket and an umbrella was not the wisest move. I went to a dress up party on the weekend. The theme was Countries of the World. 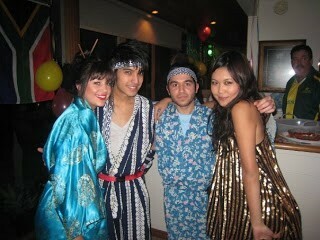 I got asked by several people why I didn’t dress up….I didn’t think a Japanese mumu resembled any of my usual attire. There are some days I absolutely enjoy eating vegetables, but others, I would prefer a big steak with a side of potatoes and no greens whatsoever. A trick I’ve picked up is to incorporate them into things which many would consider blasphemy- for example sweet goods/baked goods/breakfasts. Here is a #strangebutgood quick, easy way to get some greens in without even tasting it! Also, I am a huge fan of the sweet and salty and this satisfies that craving to a ‘T’. Start your morning with two servings of vegetables under your belt with this hidden greens chocolate oatmeal! This delicious, chocolate oatmeal has two veggies hidden in it which cannot be tasted- High in protein, sugar free, vegan and gluten free- It's like dessert for breakfast! Bring oats, pinch of salt and liquid to a boil on the stove or cook oats and liquid in the microwave. When most of the liquid has been absorbed, mix in thoroughly the shredded zucchini and shredded spinach. Add the cocoa powder once combined. If using a microwave, put back into it for approximately 1 minute then remove. If using a stovetop, continue stirring the oat mixture for 2-3 minutes then remove from the heat. Stir in protein powder and sweetener to taste then pour into a bowl. Top with nut butter then pour a sprinkling of sea salt on top! I have made many variations of this so be experimental! Try different flavours of protein powder, add egg whites to the base, top with crushed nuts or other nut butters. Never omit salt in the cooking process- it brings out the natural sweetness of the oats and the cocoa. The sea salt on top provides the salty taste which goes so well with the sweet oatmeal. Do you have any creative or sneaky ways to get more veggies in? Are you a fan of dress up parties? That recipe looks great! Like chocolate zucchini bread… but in batter form 🙂 That was always my favorite part of baking. 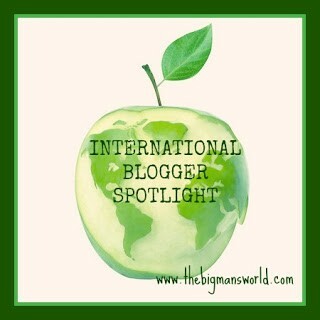 Haha.I love the idea of a blogger spotlight. I can't wait to see what you have planned with Christine! hahah! i've always been so bad at doing that whole pose-by-a-hot-mess-so-i-can-get-a-pic-of-her thing 😛 you did a pretty good job. i can't believe ppl at that party thought you weren't dressed up! I am over it like crazy buddy! I hate how it tricks us with the sun coming out in the morning, then raining like hell post 4pm! Nice, that would have been so convenient! i'm sure your costumes would have trumped everyone elses, and not gotten accused of dressing in your normal attire :pI tried the kale in a smoothie once, but it was abit overpowering so I stuck to spinach since then! Kale is good…fried. It literally tasted like batter! i've sometimes refrigerated it overnight…so good! I will shoot you an email in the coming week to be featured, i'd love other Australian readers to get an insight into your journey with dealing with digestive issues- the FODMAPS is the biggest rage here seeing as it was 'discovered' in my city lol! LOL I know I was kinda offended seeing as I dress typically…normal? but then again what is normal. The posing next to that girl was so much fun..but then got abit too x rated! You betcha! I'll have at least one up this weekend 🙂 Hope you like tofu!